The title says it all! 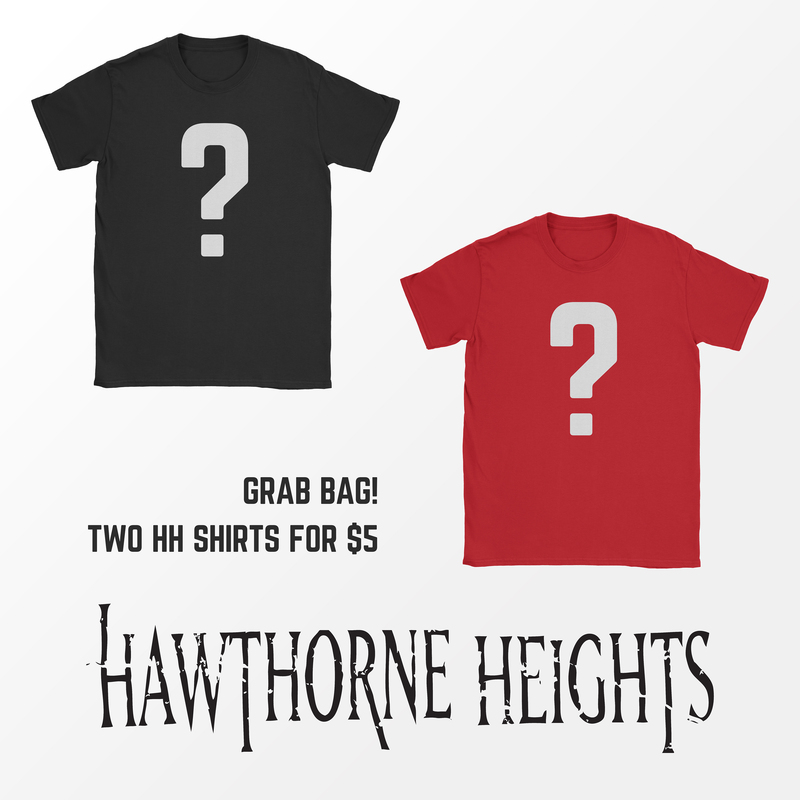 Deal of the century. 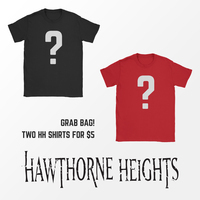 Select your size and we will send you two Hawthorne Heights shirts for $5. Boom.